Inspired by the hidden trails and light country hikes of the Cotswolds, the Womens Coberley Boot from Cotswold is an ideal entry level womens hiking boot. 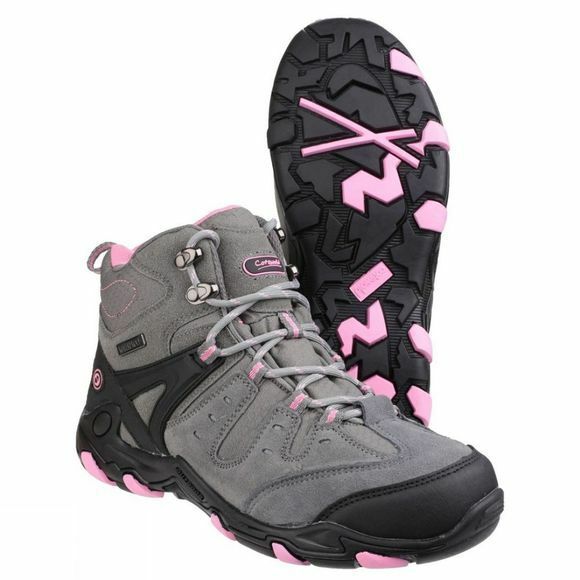 The waterproof membrane combined with a leather suede and mesh upper keeps feet dry and comfortable. Ideal for dog walking.